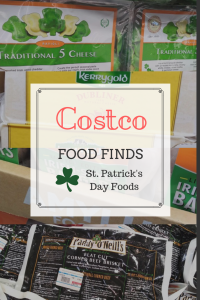 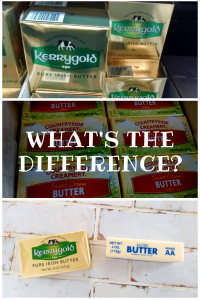 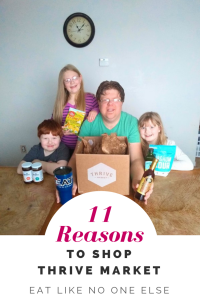 What is the Difference Between Kerrygold and “Regular” Butter? 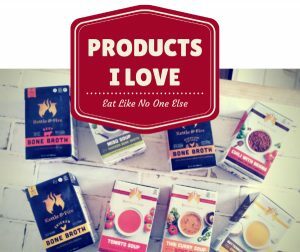 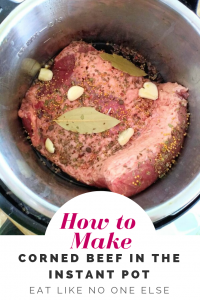 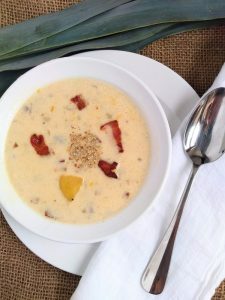 Can You Make Corned Beef in the Instant Pot? 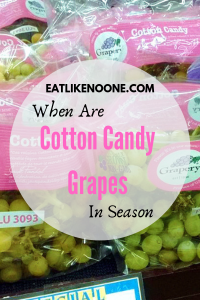 When are Cotton Candy Grapes in Season? 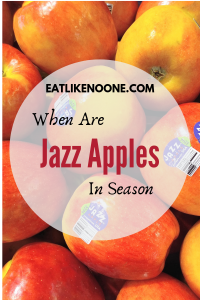 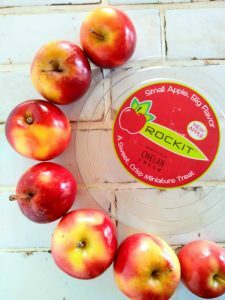 When are Jazz Apples in Season?